(MediaQuire) MELBOURNE, Australia – For some people, “good” is never good enough—you either know one of these people or you are one. To want to be better is human, but perfectionism may be detrimental to our mental health, according to psychologist and author Honor Jane Newman. 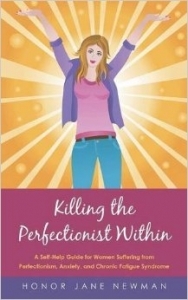 In her new book, “Killing the Perfectionist Within,” Newman discusses a variety of topics perfectionism affects, including parenting, social anxiety, and romantic relationships. 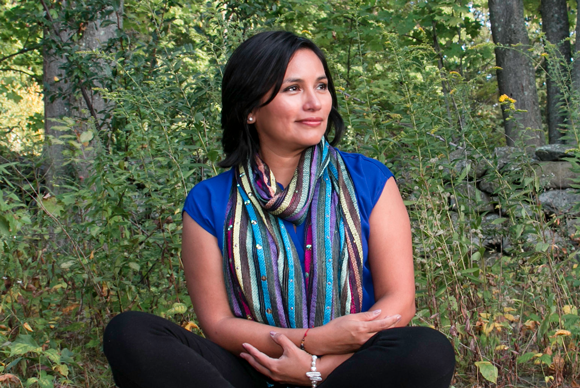 The book is not only based on Newman’s extensive experience in counseling others who deal with these issues, but also her own experience with depression, anxiety and the early stages of Chronic Fatigue Syndrome. The practical guide is an ideal tool for people struggling to live a joyful life due to their struggles with perfectionism, for their family and friends to better understand these issues and for psychologists to share with their patients as a recommended read. Killing the Perfectionist Within . 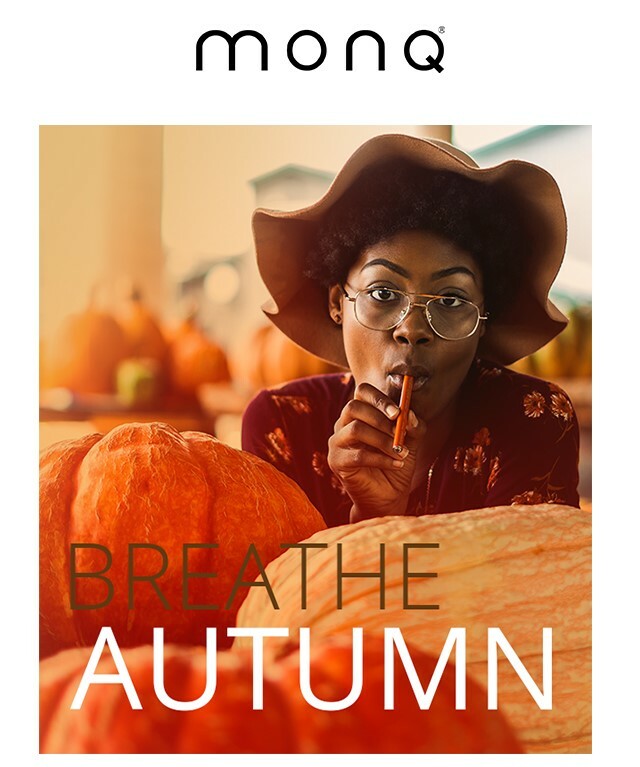 Honor Jane Newman has a master’s degree in psychology and specializes in helping women who deal with perfectionism, anxiety and Chronic Fatigue Syndrome. She lives in Melbourne, Australia, with her husband, two children and their pets. 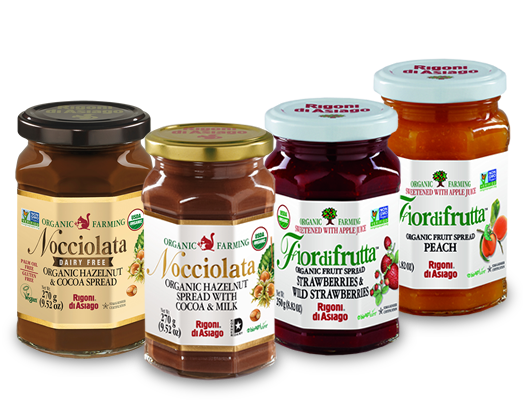 Award Winning Spreads from the Mountains of Italy! 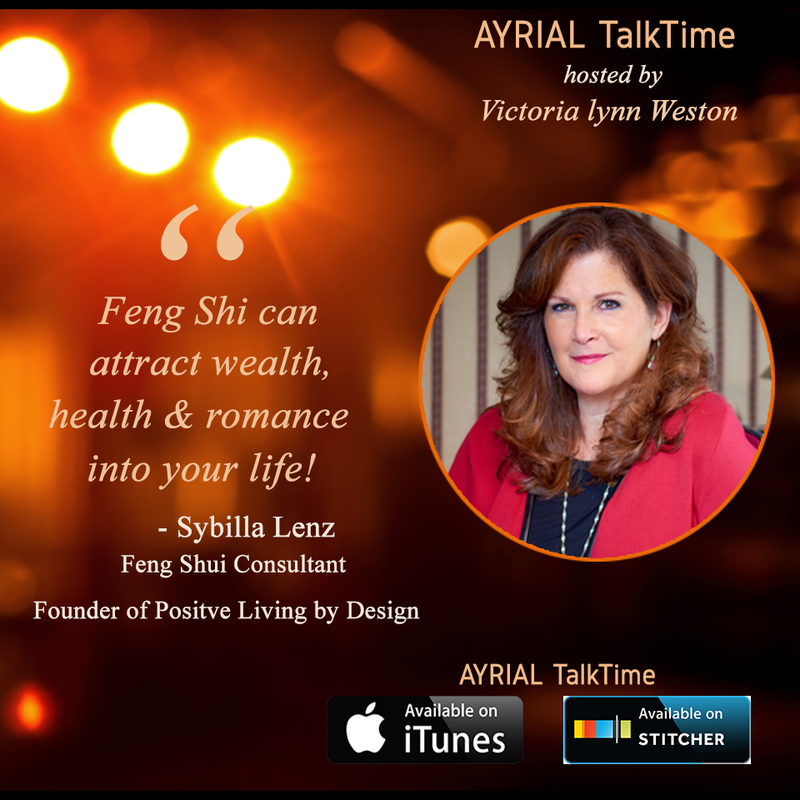 Victoria lynn Weston is an intuitive consultant, writer and documentary producer. Her works have been broadcast on PBS, Wisdom Network, Canadian Television. Her documentary; "America's Victoria, Remembering Victoria Woodhull," chronicles the life of Victoria Woodhull, the 1st woman to run for US President in 1872 - was featured at the annual Montreal/Quebec International Film Festival - honoring 90th year women got the vote! She is the founder and President of MediaQuire.